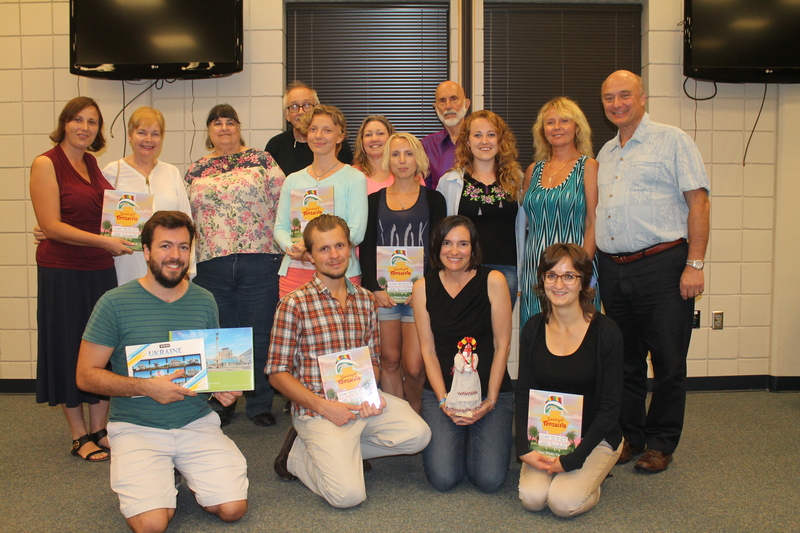 From 8th to 19th September, 2016, Diana Krysinska, the lecturer and post-graduate of Ecology and Environmental Management Department, has visited USA in terms of the program “Open World”. This program is financed by US Congress, performed by Open World Leadership Center at the Library of Congress and maintained by American Councils for International Education : ACTR/ACCELS (American Councils). The theme of the program was concerning the questions of environment protection. Young and talented leaders, who want to change our country for better, were chosen from all parts of Ukraine. 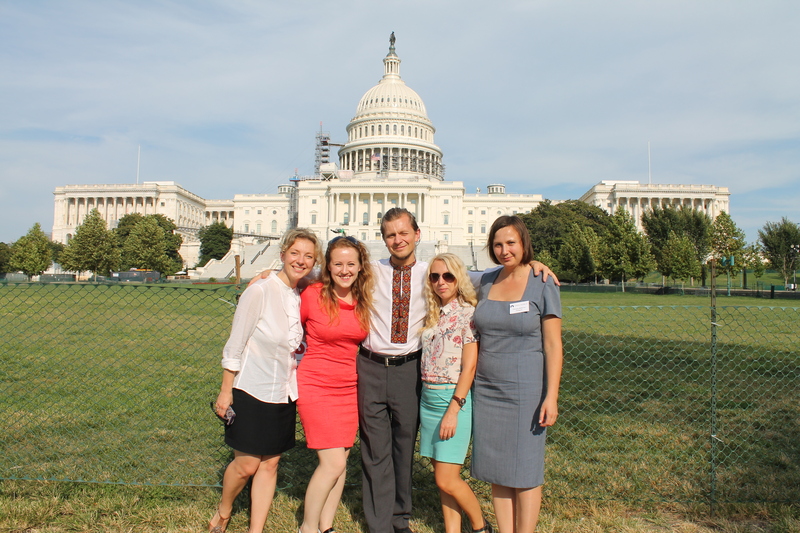 In terms of the program, they have visited Washington (Library of Congress), where participants have had an opportunity to speak to Myroslava Gongadze and William Taylor on different themes, including highly charged and current issues of Crimea’s annexation and war on the east of Ukraine. 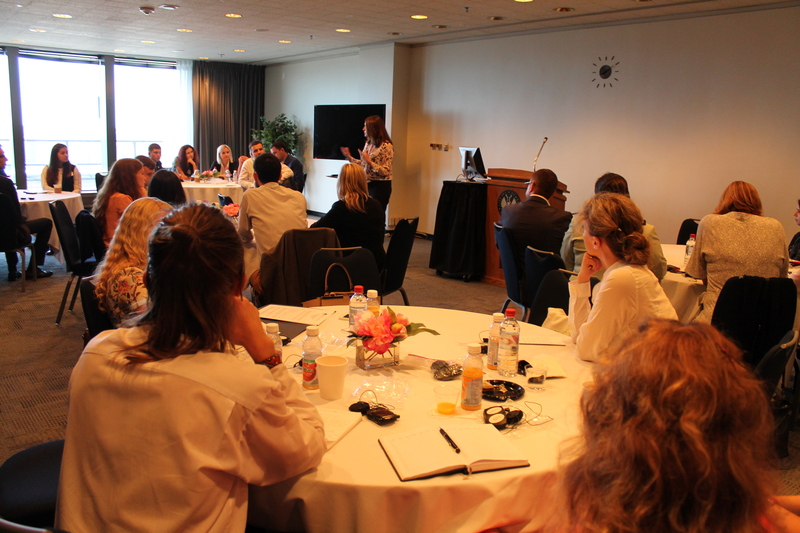 The second stage was connected with the studying of American experience about solving ecological problems. 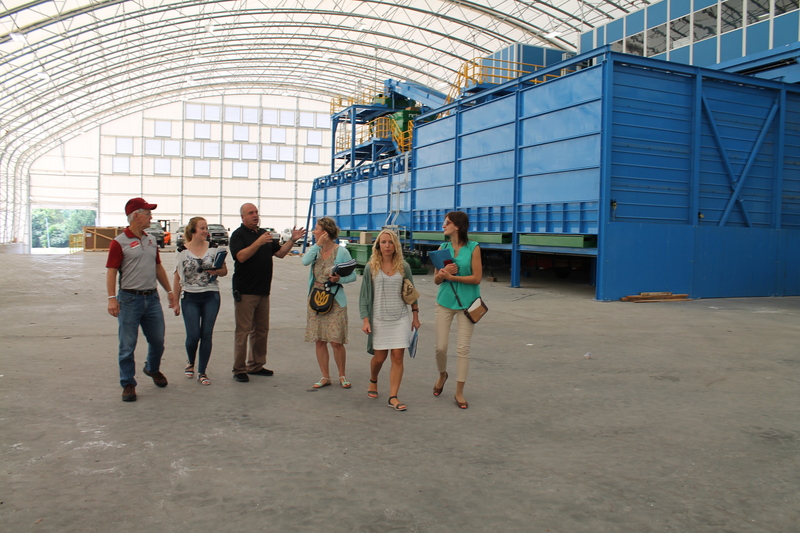 During this time, all the participants have lived in American families in Pensacola (Florida), where during a week they have visited different establishments, organizations and enterprises such as: wastewater treatment facility “Emerald Coast Utilities Authority”, Perdido Landfill, modern company material recovery factory “The Interim Recycling Facility IMRF”, Center for Environmental Diagnostics and Bioremediation of the University of West Florida, “Gulf Power” Company, Florida Department of Environmental Protection etc. 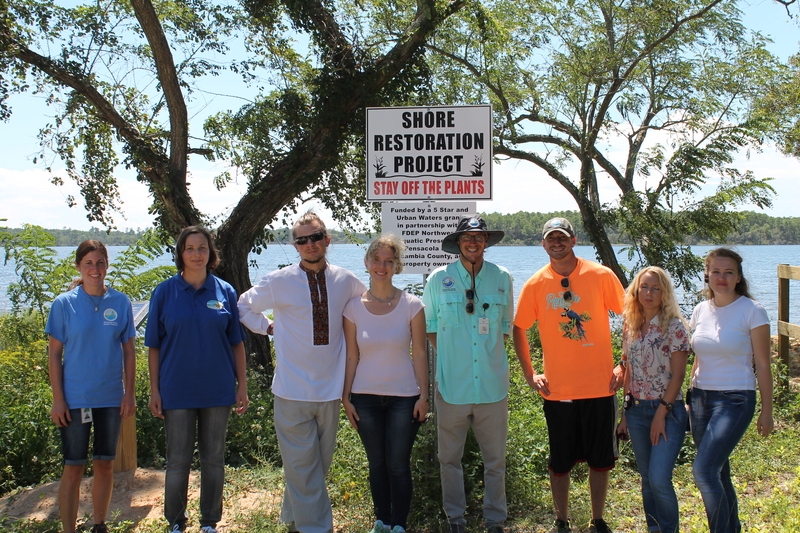 Besides, participants have taken part in the “Green Shores” project concerning Gulf of Mexico reef renewal. 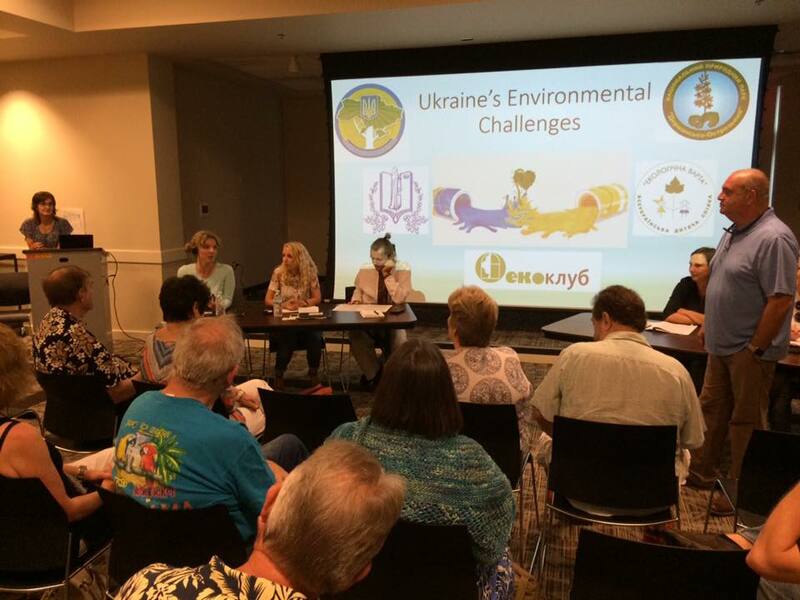 Also they have delivered the presentation about ecological problems in Ukraine to the city’s community.